Yep. 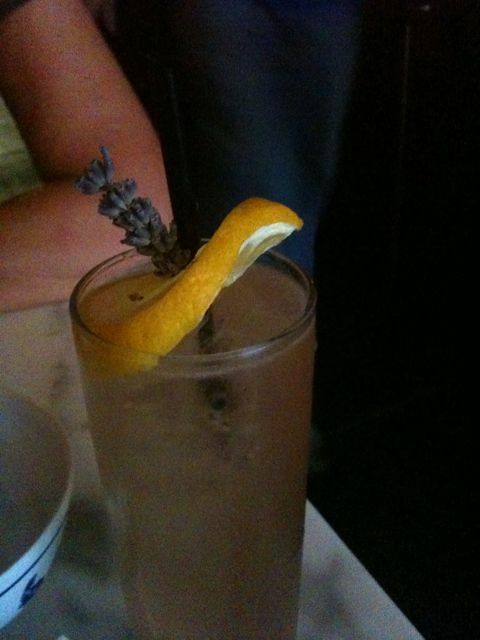 Smoked lavendar in lemonade with vodka. Any thoughts on how to execute this? Tuesday, July 20th, 2010 at 2:16 PM	| Filed under Uncategorized	| Follow responses Both comments and pings are closed.